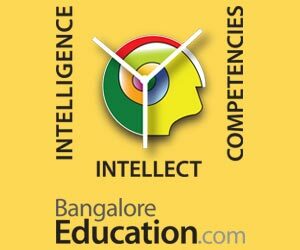 IISc (Indian Institute of Science) Bangalore has been ranked eighth in the Times Higher Education or THE Rankings for the year 2017, making it a proud moment for the Indian education sector. This is for the first time, an Indian university has featured in the list of top 10 universities of the world. The list of ‘Best Small Universities in the World 2017’ was released on Tuesday. Small universities are those with fewer than 5,000 students. Having a student population of less than 3,000, CalTech of the United States of America and South Korea’s Pohang University of Science and Technology have secured the first and third rank respectively. The Swedish University of Agricultural Sciences ranks ninth in the list. 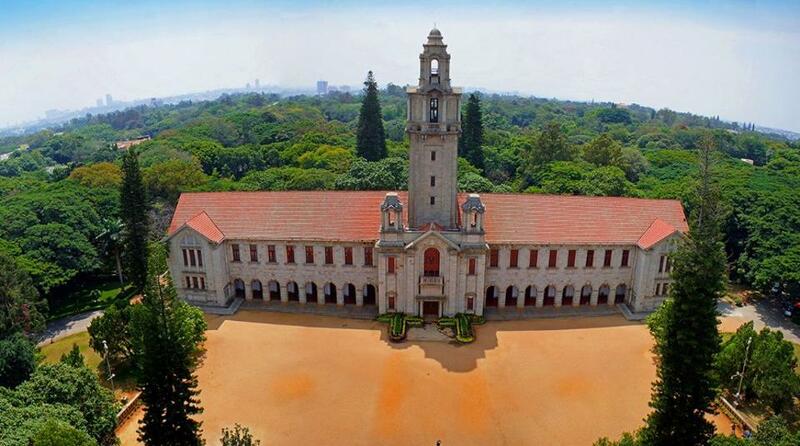 According to an Indian Express report, however, besides IISc, no other Indian university has managed to grab any position under the top 20 ranking. Last year, there were two institutions in the top 20, though none were in top 10. In the 2017 rankings, universities of France and Italian have taken three places in the top 10. Last year, in the ‘BRICS and Emerging Economies University Rankings 2017’ report, the Indian Institute of Science (IISc) had entered the top 15 universities for the first time. 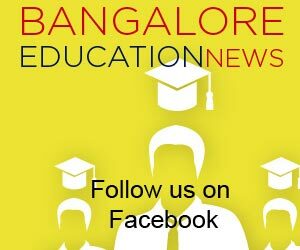 India was ranked second in a list of 300 top universities in emerging economies, “making great strides” in the compilation topped by China.